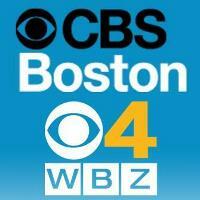 WBZ-TV (Boston) said goodbye to longtime executive producer Bob Dumas, who has joined WGBH in the same capacity. He will produce Greater Boston, a nightly news and public affairs program, and Beat the Press, a weekly analysis of the media industry. Dumas worked at WBZ since 1984, serving in various roles including political director, managing editor and assignment editor. 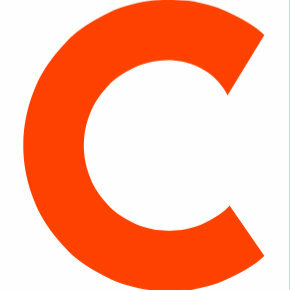 ‘Like’ CBS Boston on Facebook for local news and information.